I thought it was about time I blogged about life after thyroid cancer. I’ve not really blogged much about Thyroid Cancer since I announced I’d been given the all-clear from my consultant back in December 2013. I’m now 3 years cancer free and every December I share the video I made on YouTube about my cancer story. Every cancer is different and so are the long term effects and the impacts on everyday life, after cure. A lot of people found my blog after getting their own thyroid cancer diagnosis and many contacted me for support. I still chat to a few of them via private message on my Facebook page. Many of them are months or years behind me in their recovery, so this post might be particularly insightful to those people. Once you receive the all-clear from Thyroid cancer, they tell you that you will have 6 monthly blood tests and appointments for the first year and then you will move to annual appointments. They don’t give you much information beyond that. The truth is, the first year clear is difficult. 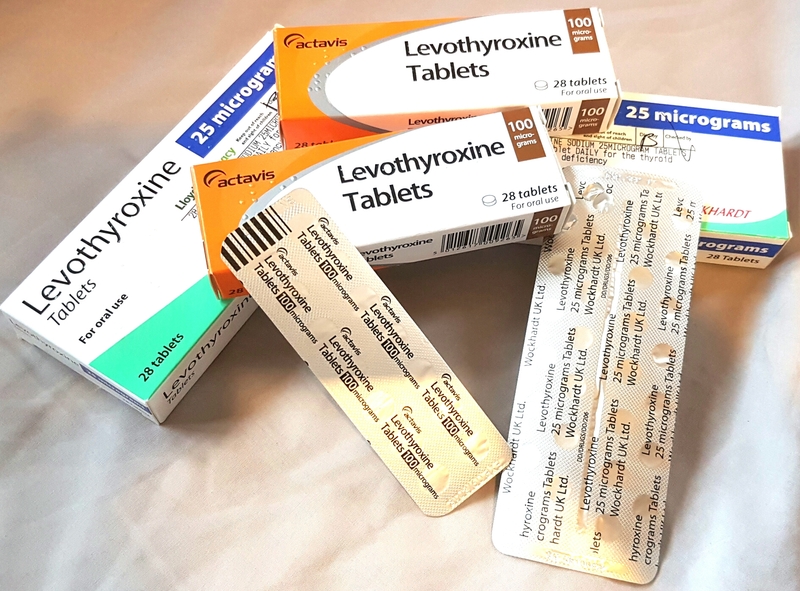 Your body has to adjust to taking the thyroxine hormone by tablet and if you aren’t on the correct dose, it affects your health, wellbeing and energy levels. You have to also be slightly overdosed to prevent the cancer from returning. Any changes in dose take weeks to take effect. Being overdosed (hyperthyroid) gives you headaches, palpitations, raises your blood pressure, causes weightloss and makes you feel hot, restless and jumpy. In rare and extreme cases after a long period of being hyper without treatment, you could suffer a stroke. Being underdosed (hypothyroid), which is much more common, causes weightgain, low blood pressure, dizziness and makes you feel extremely tired, slow and unmotivated. Hypothyroidism causes you to feel depressed and tearful, weak, cold all the time , your body aches and quite simply, you don’t have the energy to get through an ordinary day. In rare and extreme cases which go untreated, you could suffer a heart attack or go into a myxoedema coma. I spent my first six months post-treatment feeling hyper. I persuaded my consultant to drop my dosage slightly as I couldn’t cope with the headaches. Within a few months I felt a lot better but it took a while to adjust to the tiredness of not being hyper after so long. My second year post-treatment, was smooth sailing. I had just the one consultant appointment. I felt great. Normal. Healthy. And then at the end of 2015 I fell pregnant. The first trimester of pregnancy is difficult anyway, but my GP and midwife didn’t think to check my thyroxine levels. In pregnancy, you need more thyroxine and without a thyroid to produce it, my dose should have been increased. It wasn’t. I really really struggled and suffered through my first trimester, with no clue that I was dangerously hypo. It was no wonder that there were days when I found myself sitting on my kitchen floor sobbing because I didn’t have the energy to stand up. I found my way to the doctor and they said I should be having monthly tests during pregnancy to prevent this happening. I had my bloods tested and my dose swiftly increased, but it took a few weeks to recover to a normal level. During my pregnancy, I had three more phonecalls telling me I was hypo and needed to increase my dose. After giving birth to Baby Bear I was told to return to my original dose. A few months later I was told I’m hypo again and to increase my dose again. The problem is, that my GP isn’t actually allowed to alter my dose without the consent of my consultant, due to dose changes affecting my chances of cancer returning. This requires phonecalls and letters back and forth between the two of them. This means delays for me. In the last year, I’ve had numerous blood tests and my dose has been changed about 5 times. Each time taking about a week to get the consent to the pharmacy. Then another two to three weeks for my body to adjust. In July I changed doctors. In September my Consultant changed my dose. Now, in January, I am still arguing with my doctor and pharmacy because they’ve not actioned the consultants letter and updated my prescription. I keep running out of thyroxine. I’m struggling with my energy levels from where I keep running out. I get achey and tired and can’t drive very far. When I am finally on the correct dose, I will have to continue with three monthly blood tests until my levels are stable again. In reality, my previous thyroid cancer will affect me for the rest of my life. Even if I’m lucky enough to never have the cancer return, I will have to always be conscious of what my body is telling me. 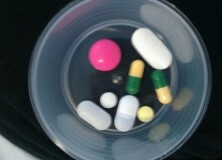 I have to take tablets every day for the rest of my life. I have learnt to know when I need a blood test and when my levels aren’t quite right. 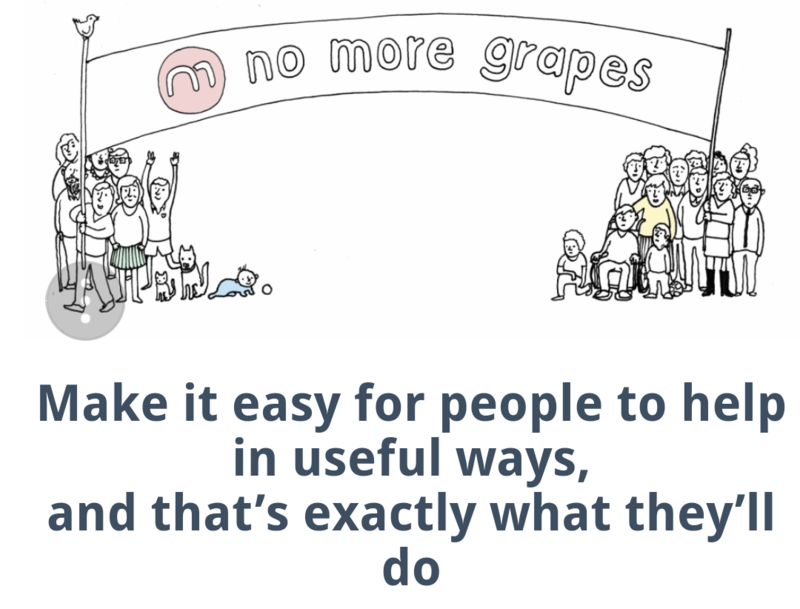 Things that I didn’t expect to make a difference, do make a difference. When I have a really active, busy, chaotic week, I get hit very hard by tiredness for a few days afterwards. Weight loss and weight gain affect my levels and dose. Age can also affect my levels. I will have to be mindful of hypothyroidism when planning any future pregnancies too. Missing even one dose affects how I feel. In the grand scheme of things though, despite the above, I feel good. I feel healthy. I know I am cancer free and I am so very blessed for that. Psychologically, thyroid cancer made me a much stronger person. It gave me perspective. I no longer worry about trivial things or allow myself to get stressed. It’s made me more chilled out, more understanding, more lenient. Above all it’s made me more appreciative of my life and all the people in it. 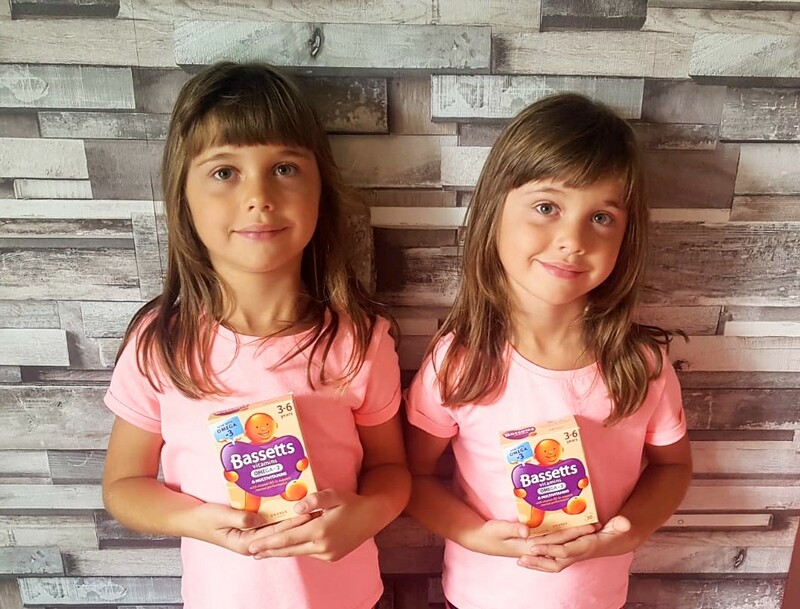 Every day spent healthy and with my beautiful children, is a day to celebrate life. I'M ONE YEAR CANCER FREE! 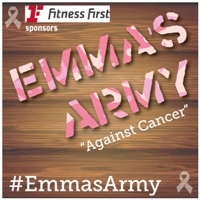 This entry was posted in #EmmasArmy, Cancer, Charity / Awareness, Health, Radioactive mum and tagged Cancer, cancer free, cancer mum, hyperthyroid, hypothyroid, life after cancer, long term effects of cancer, papillary thyroid cancer, papillary thyroid carcinoma, radioactive mum, thyroid cancer, thyroxine. Bookmark the permalink. Sarah MumofThree World recently posted..How far did I run in 2016?